SCHYS has a unique approach to teaching yoga and yoga therapy that embraces many traditions and styles of yoga - we believe in inclusive teachings and inclusive language. Each Faculty member has been trained in more than one one tradition or lineage of yoga and teaches to students of all backgrounds and capabilities. At Surya Chandra, we integrate the best of all the traditions from which we've studied. We unite the best of traditional yogic teaching methods with innovative and modern approaches to learning, so our students gain a comprehensive and holistic understanding of the art and science of yoga. 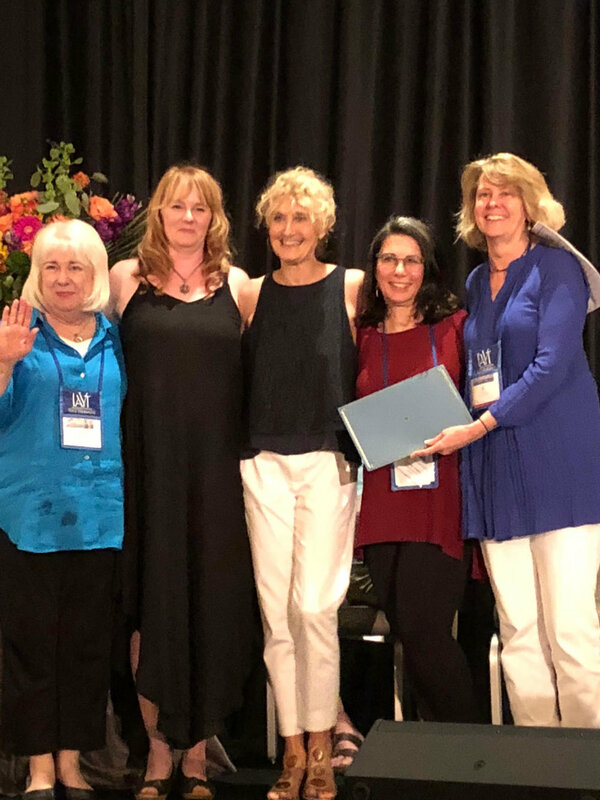 SCHYS Program Directors receive IAYT Accreditation certification at 2018 SYTAR. June 16, 2018.